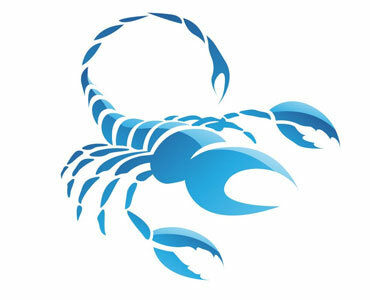 Scorpio is a watermark, subject to the influence of Mars, and –according to contemporary researchers – also Pluto. 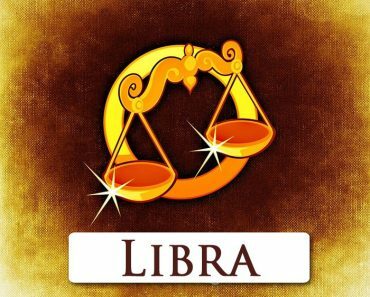 The person born in this sign is characterised by strength and courage (Mars influence), and at the same time has a somewhat mysterious, intricate interior, is very emotional and loves magic and mysticism. It is believed that Scorpio reveals the nocturnal nature of Mars – a planet that gives Aries strength and courage, while Scorpio also needs to live in constant tension, conflicts that he often initiates. 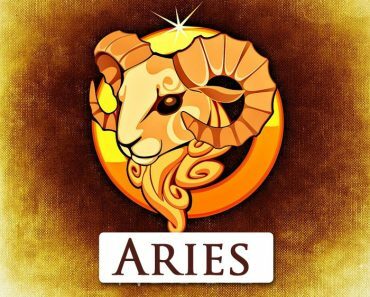 People under this sign of the zodiac are considered to be very ambitious individuals who are not afraid to strive for a goal with all their strength, often on bravely and persistently. They are very resistant to stress, they can fight adversities, and if they believe in something, they are ready to sacrifice a lot for the cause. At the same time, however, they do not work secretly – rather they play open cards, they are not afraid of defeats, and they draw life in handfuls. They do not like grey areas. They prefer when the situation is either black or white, but they tend to fall into absolute extremes. Enormous psychic strength also characterises them, thanks to which they can reach far off or far away – destroy, although not so much themselves as others. They do not worry too much about defeats – they can easily pick up and start again. The worst thing for them is to stand in a place that tires them a lot, perhaps even more than the excess of duties. The recipe for happiness for a person born in the sign of Scorpio is to learn moderation and some distancing to the surrounding world. Scorpions should also work on openness to other people and the ability to stop from time to time to contemplate their surroundings. Thanks to such a procedure, they can make their impulsiveness from a flaw turn into an advantage – but they must really work hard at it. 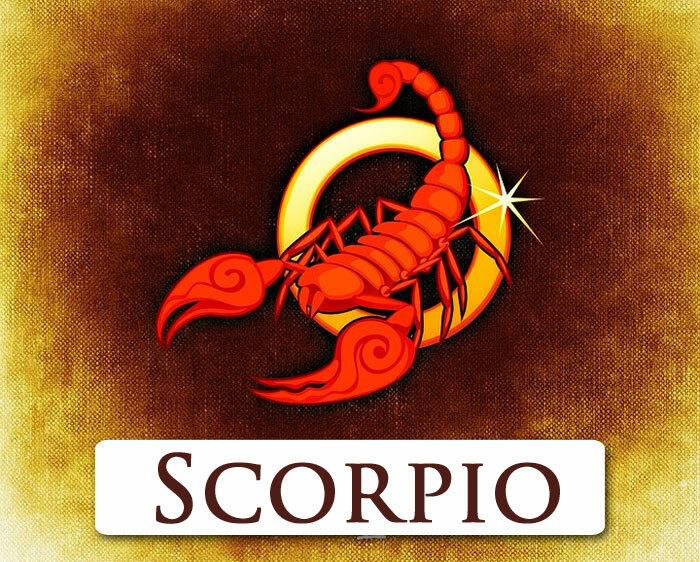 Zodiacal Scorpion is an emotionally unstable woman, very unbalanced. She has a propensity for sudden outbursts, and often behaves quite harshly, but at the same time, may seem shy. She is also often vindictive, merciless and unforgiving. He likes to search for the problems in various matters, which makes him often creates conspiracy theories. He is sometimes distrustful and prone to violent emotional outbursts. At the same time, however, he frequently knows psychology well and can carefully analyse facts, thanks to which he draws the right conclusions. She is capable of true, hot, passionate love, but she shows her nature only when she feels confident in a given relationship. Her partner should, however, try to act so as not to disappoint her trust. Mrs Scorpio is very jealous, and if it turns out that she really has cause for concern, her revenge can be terrible. At the same time, Mrs Scorpio likes to surround herself with many admirers. It is best that they are wealthy men, with a bold look at reality, intelligent, endowed with considerable temperament and understanding because only those will interest her and will be able to keep her for longer. 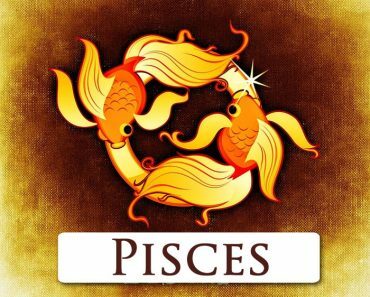 She will feel best about Cancer and Pisces – men under these zodiac signs will ensure her emotional stability and satisfy all her needs. A Scorpion man is usually quite complicated. He is a bit selfish, sometimes conceited, prone to jealousy and passion, suspicious. His superior character trait is his great strength, thanks to which he can find himself in every situation, solve every problem and go ahead with the knowledge that he is doing well. Like any other man, Scorpio is very intuitive and has a sense of detail. He is also characterised by considerable intelligence and planning skills as well as ingenuity. There is no way out for him, which he could not solve. As a partner in relationships, unfortunately, it can be quite difficult. Selfish and self-centred, he expects a woman to be submissive in every field. Of course, however, she must be charming and intelligent, as well as full of personality and passionate like him. Still, he works better in daily contact with other people – he is perceived as a very obliging, kind and cordial person, on who you can always count. 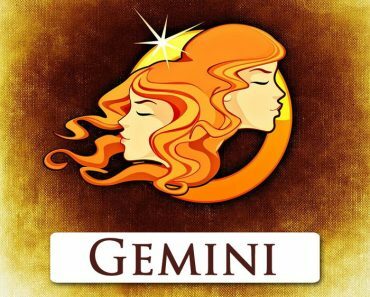 The best partners for him are the zodiacal Cancer and Pisces, which will allow him to dominate, but at the same time not feel bad in such a situation.